French Metal Sign Blvd St Michel 5,9"x8,3"
Home>Home & Garden>Wall Decor>Retro French Signs>Metal Cards 5.9" x 8.3">French Metal Sign Blvd St Michel Paris 5.9"x8.3"
- The street sign of "Boulevard St Michel" which is famous for its nightlife, cafe and students. 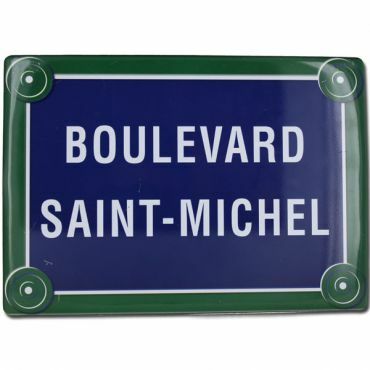 The street sign of "Boulevard St Germain" which is famous for its nightlife, cafe and students. 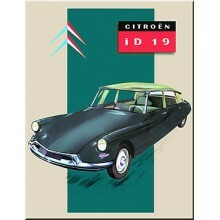 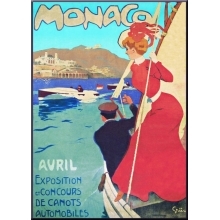 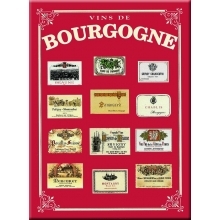 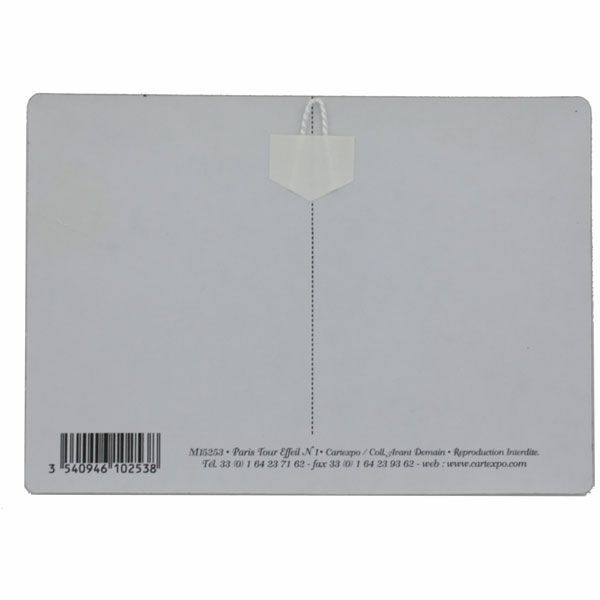 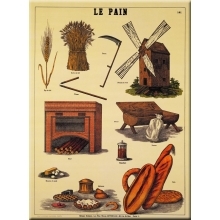 Printed in France by Cartexpo, French Compagny specialized in French and Vintage ads. 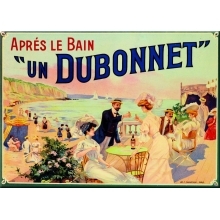 French Metal Sign Dubonnet 5.9"x8.3"